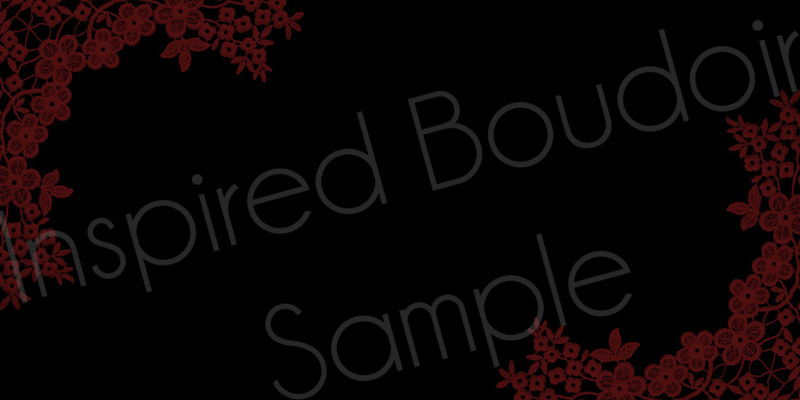 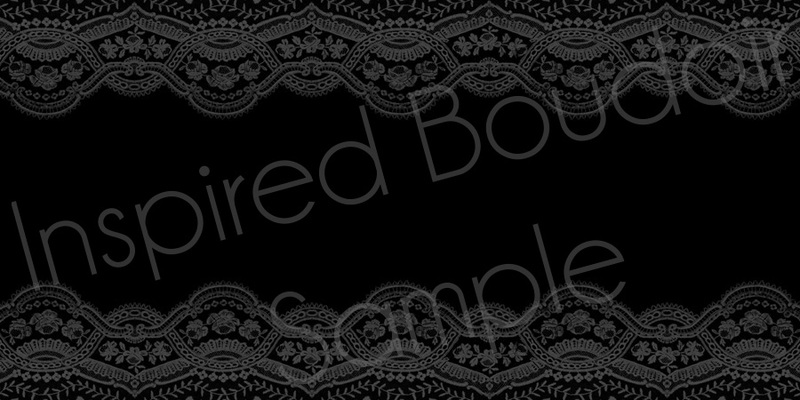 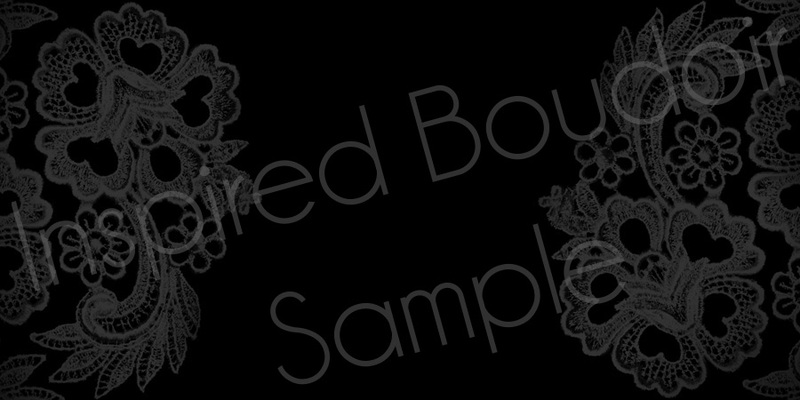 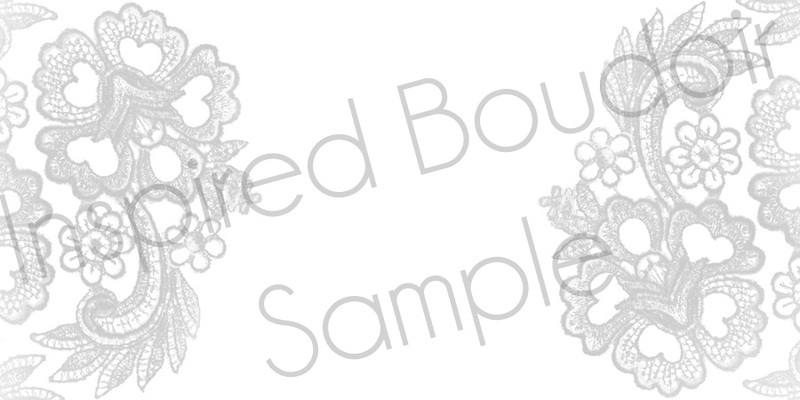 This set include 5 different lace backgrounds, with 3 color variations of each, for a total of 15 backgrounds (if you are familiar with Photoshop, you can also change these to other colors to match and enhance your images). 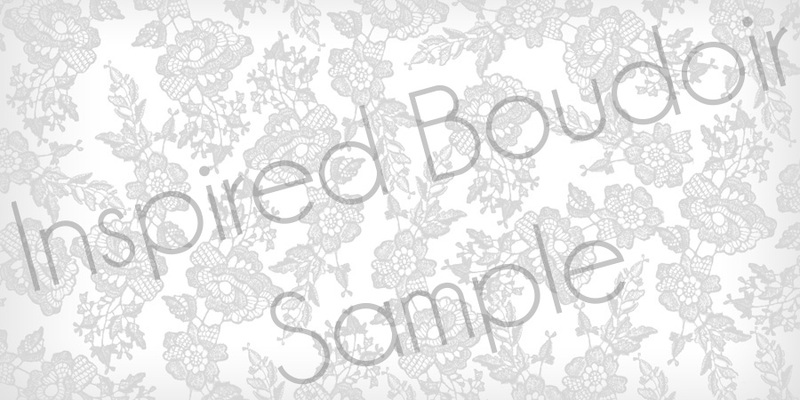 The files are 10″ x 20″ JPEG files for up to 10″ x 10″ albums. 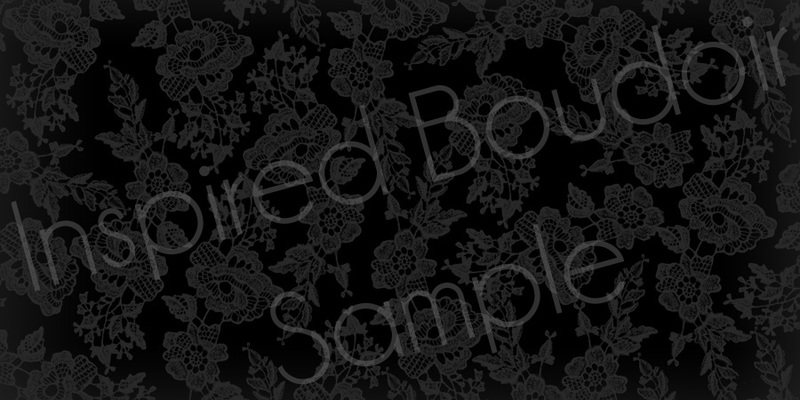 These are not layered files. 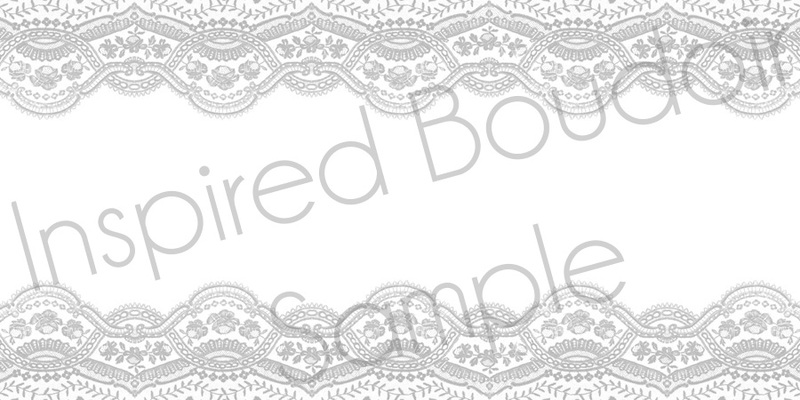 These can be sized down for smaller size albums. 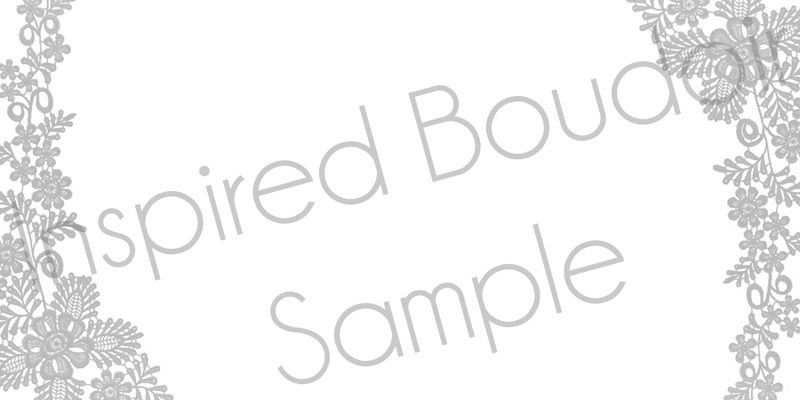 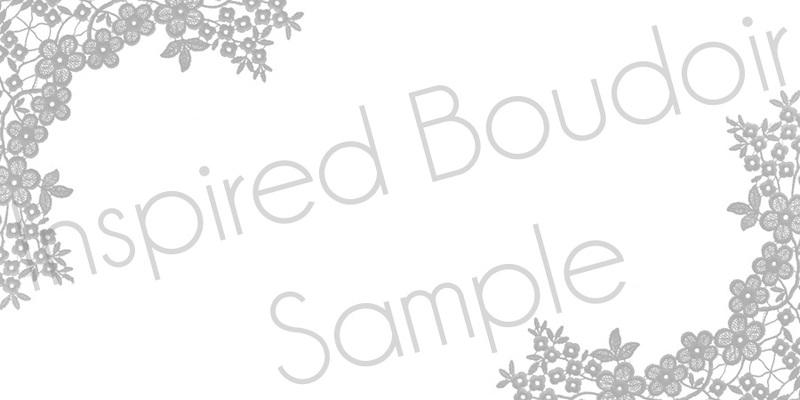 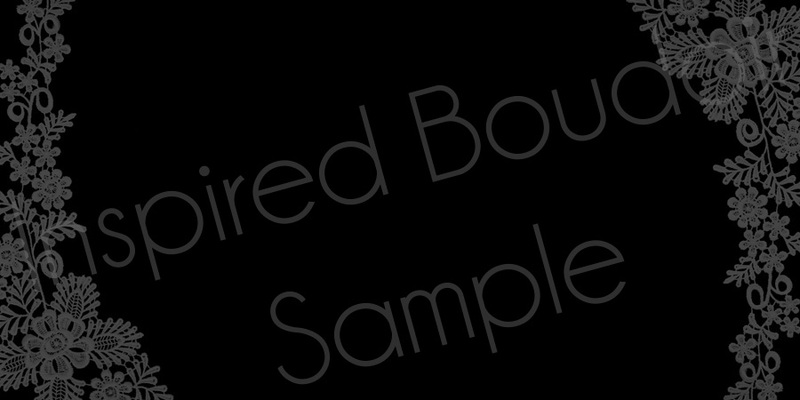 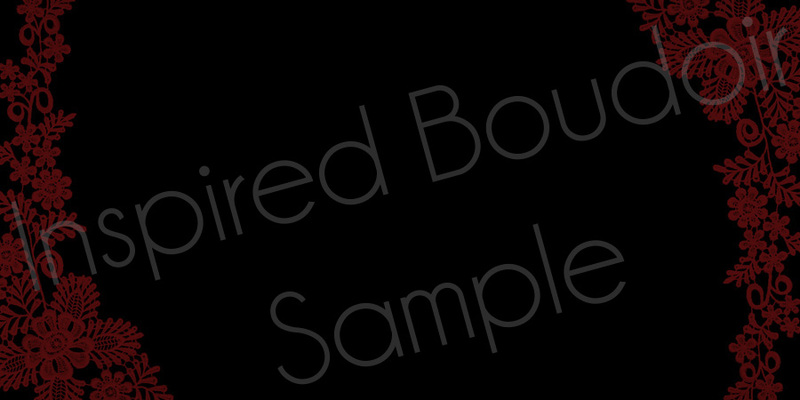 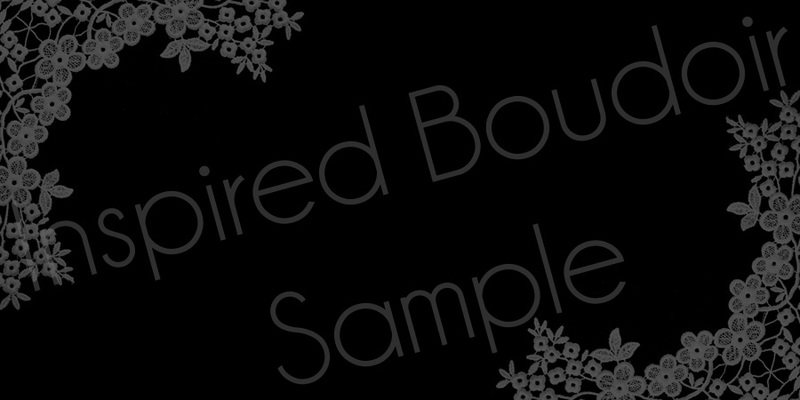 All images and designs are copyright © Inspired Boudoir and © Laura Eaton Photography and © Studio Brooke – Brooke Ismach. Do not copy, publish or redistribute without written permission.